OPEN HOUSE is CANCELED. WELCOME HOME! 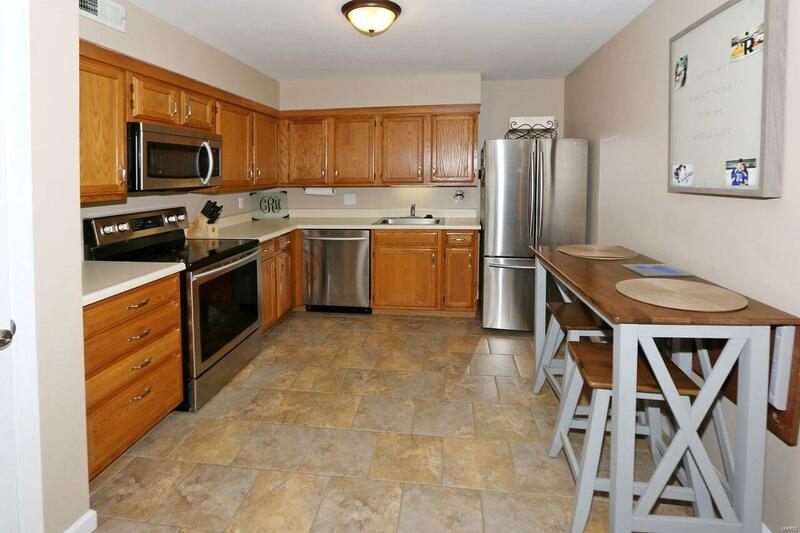 to this move-in ready, ground floor condo, located in the desirable Treetop neighborhood. Upon entering you'll find an open concept space. LR features wood-like ceramic tile, built-in speakers & sliding glass doors that lead to the patio, offering a private view & additional storage space. 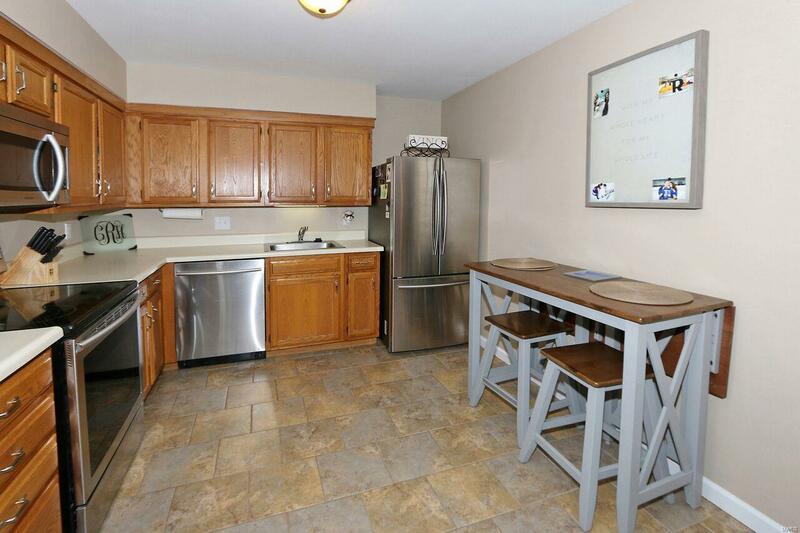 Eat-in kitchen features ample cabinet space, ceramic tile, SS appliances (refrigerator included), & pantry. Mstr bdrm includes a walk-in closet, additional linen closet & private en suite w/updated vanity, tile flooring & step-in shower. Down the hall you'll find your in-unit laundry, washer & dryer (included). Lg. 2nd bedrm features a walk-in closet. 2nd bath features tile flooring & updated lighting. 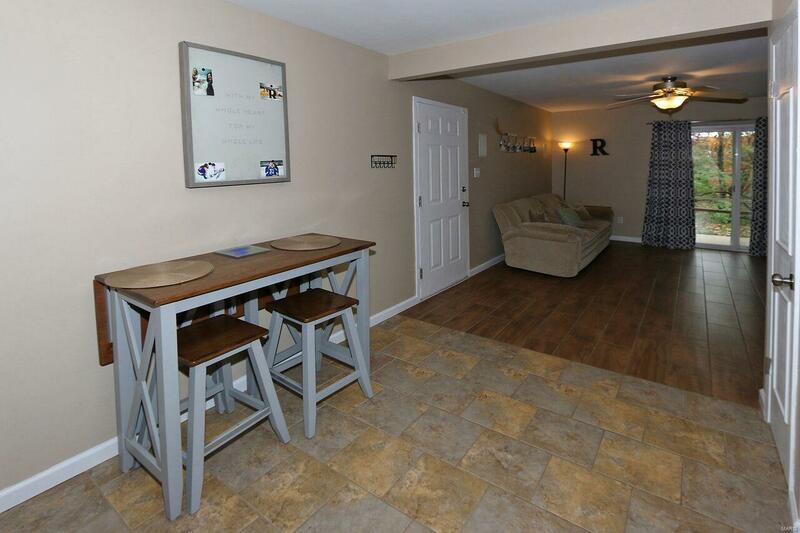 Fresh paint, newer flooring & cordless blinds throughout. 1 carport space included in the sale. 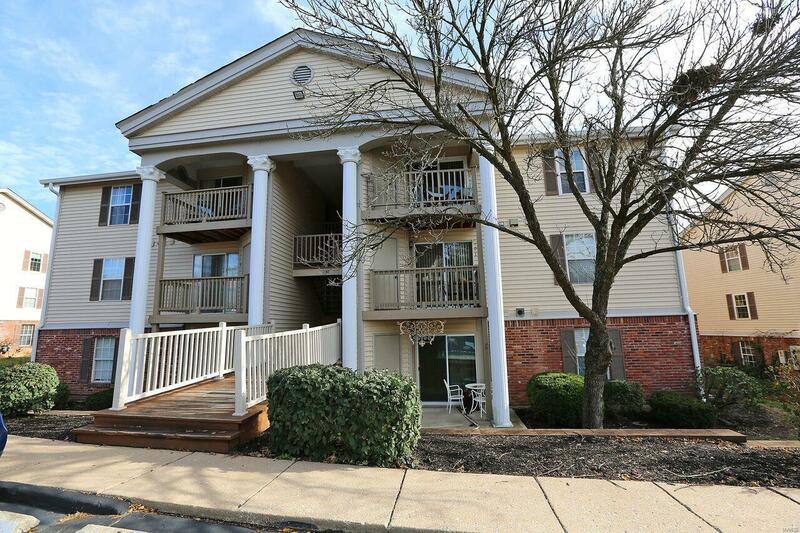 Water, sewer, trash, landscaping, snow removal, pool access & some insurance are all included in the low condo fees!